Voices of waste pickers is a collaborative project, to amplify the voices of waste pickers across the globe. Co – Produced by the community, the audio series gives you a glimpse into the lives of the informal workers, discuss important policy related issues related to the informal waste sector and talk about their struggle. One of the objectives of the project is to make information available in audio format for those who can not read. The website at WPvoices.globalrec.org is the center piece of the project where all the radio shows and contents are hosted and distributed. Radio Active is an urban community radio station catering to diverse and heterogeneous groups in Bangalore, licensed to Jain University. Launched in 2007, the station is a platform for different communities (by interest and by geographical area, including NGOs, other institutions) to converge/unite, share ideas, encourage creative expressions, raise issues (civic and social rights), promote local talent, foster local traditions, sensitize on issues of importance. Radio Active seeks to promote inclusion, good governance, policy advocacy issues and enhance community cohesion by dialogues to support collective problem-solving and promote initiatives by collaboration and partnerships. 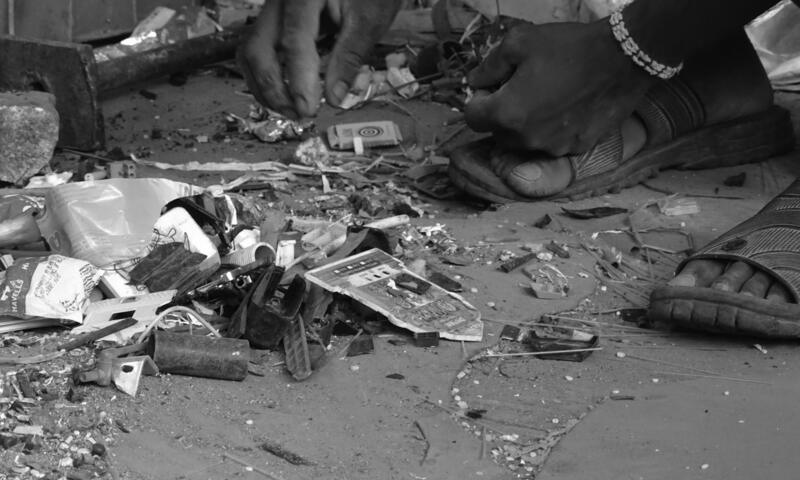 Hasiru Dala is a membership based non-profit organization of waste pickers and other informal waste workers. Hasiru Dala strives to integrate marginalized informal waste workers including waste pickers in the solid waste management framework by utilizing their expertise in the domain. Initiated in 2013, Hasiru Dala now has a membership of over 7500 waste pickers and is innovating services and business models that leverage waste pickers’ expertise and entrepreneurship, generating stable livelihoods in the process. The Global Alliance of Waste pickers is a networking process started after the 1st World Conference of Waste pickers held in Bogotá, Colombia, in 2008. Waste pickers organizations and allies from more than 30 countries participated in this first global event. The Global Alliance is currently focusing on the sharing and exchange of information and solidarity among thousands of waste pickers’ organizations, with the support and coordination of WIEGO and contributions from waste picker leaders and allies across the world.